“The Mississippi River towns are…pleasing to the eye, and cheering to the spirit. Start here! 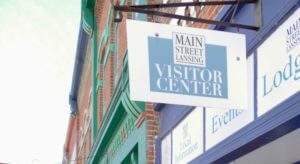 Browse Lansing’s curated business directory including local artists, restaurants, lodging, recreation opportunities, shopping, and more. 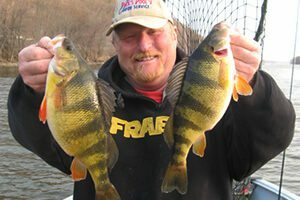 Cruise the Mississippi River, fish off the bank or from your boat. Explore the backwaters. 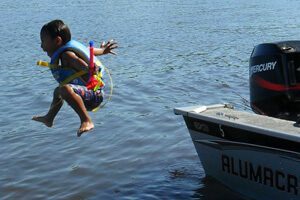 Rent a houseboat and camp on the sandbars. Water ski, jet ski, and tube on the mighty Mississippi. Click here for more information. 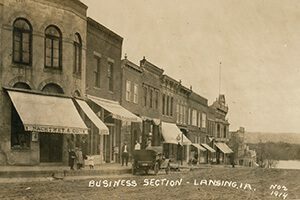 Main Street is lined with authentic buildings from Lansing’s rich mercantile past and ends at the Mississippi, where steamboats docked in yesteryear. In 2014, Main Street was designated a National Register Historic District. Click here for more information. If you love to fish, you’ll love Lansing, Iowa. Anglers from every state enjoy visiting our town and fishing in the majestic Mississippi River. Click here for more information. 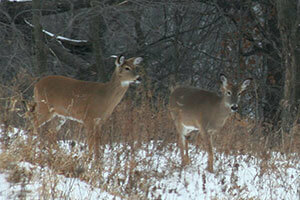 Bring your bow or rifle and head to Lansing, Iowa for a truly amazing hunting experience. Located along the beautiful Mississippi River, Lansing offers spectacular hunting opportunities. Click here for more information. 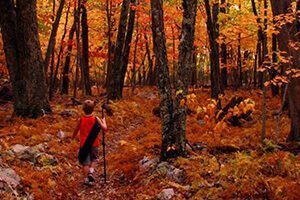 Nestled on the river’s edge below towering limestone bluffs, Lansing and the surrounding area are the ideal setting for outdoor activities: hiking, biking, snowmobiling, camping, snowshoeing, and skiing. Click here for more information. If birding is your passion, Lansing is your paradise. Bald eagles soar above the limestone bluffs year round. 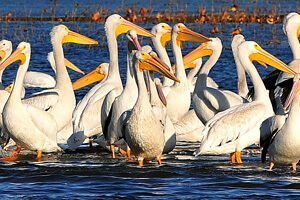 The Mississippi Flyway is used by 80% of migratory birds in the U.S. Spring and autumn bring 20,000+ elegant tundra swans and American white pelicans. Click here for more information.